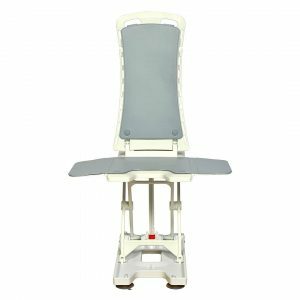 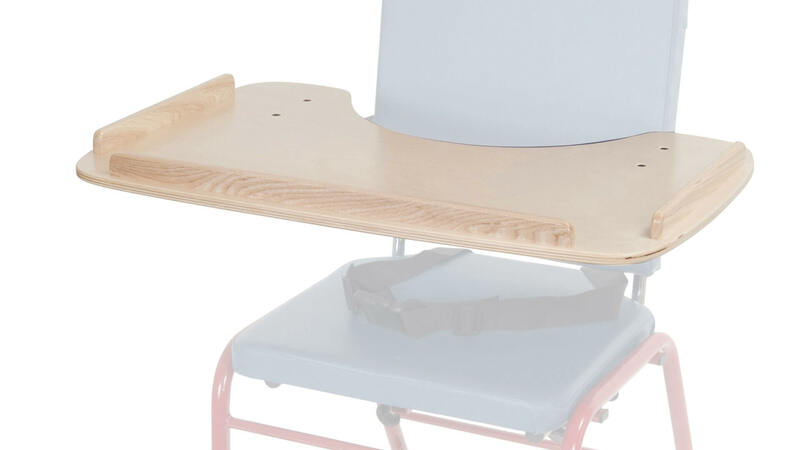 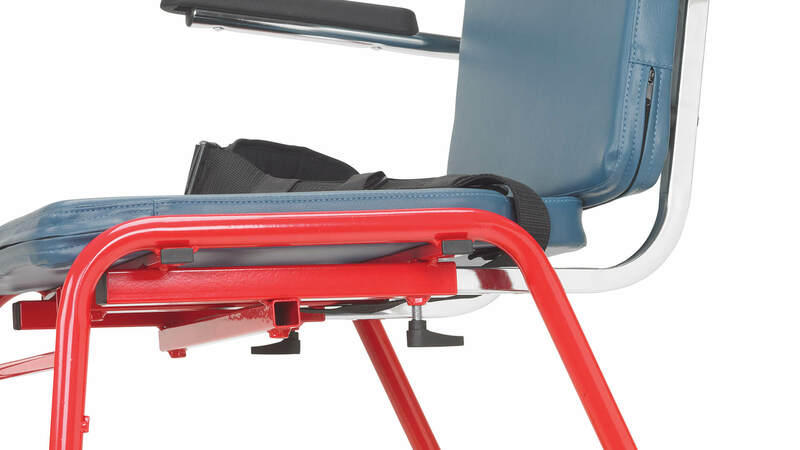 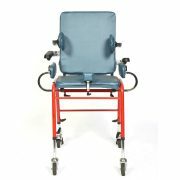 The First Class school chair is designed to facilitate good seating posture while in the home, at therapy or in the classroom. 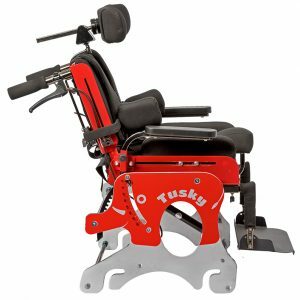 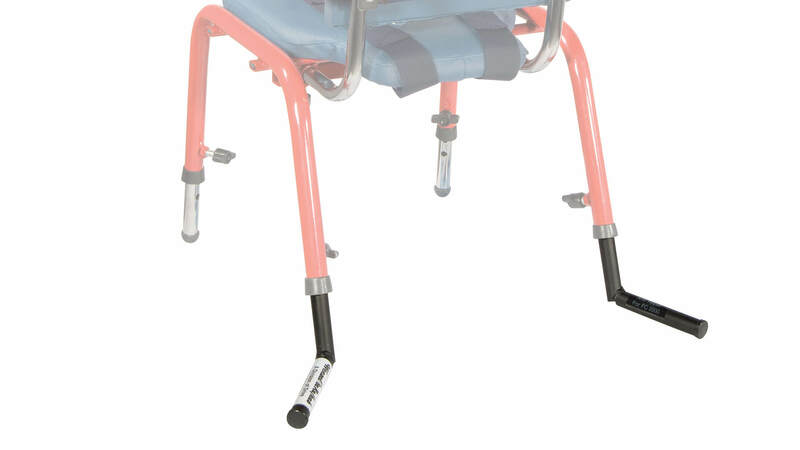 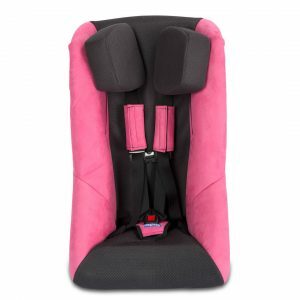 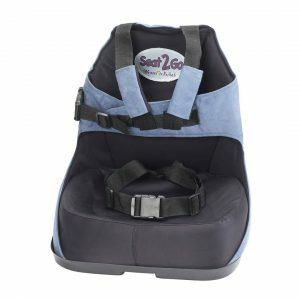 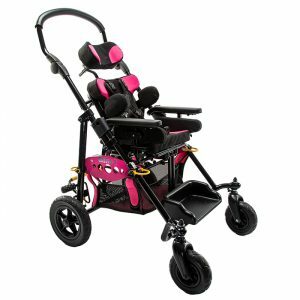 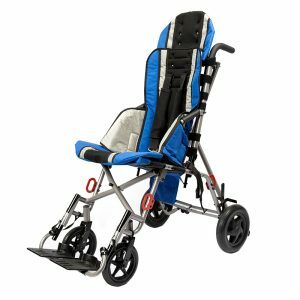 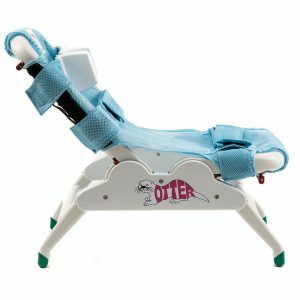 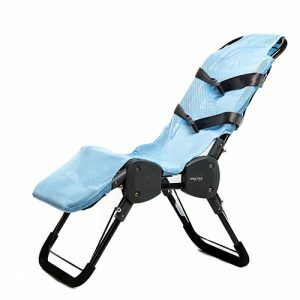 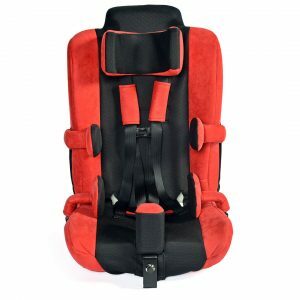 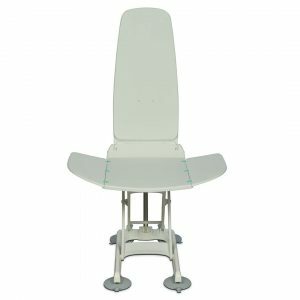 The First Class Chair will grow with your child as legs are height adjustable; the seat is also depth adjustable. 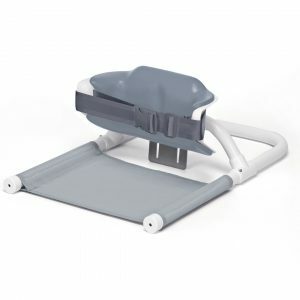 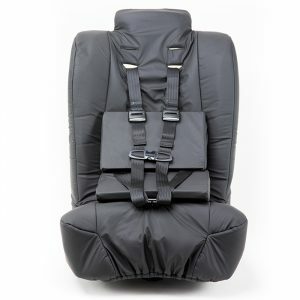 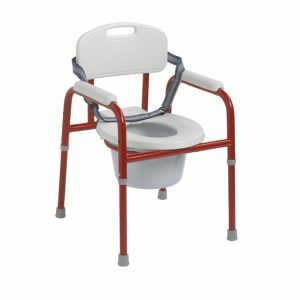 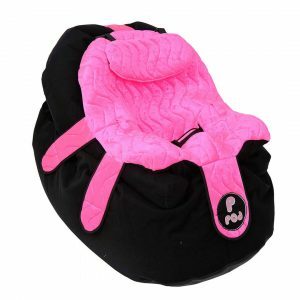 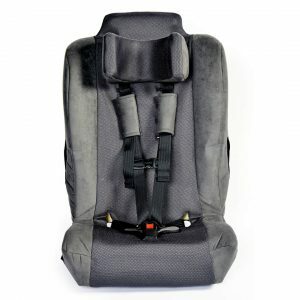 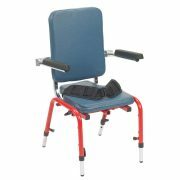 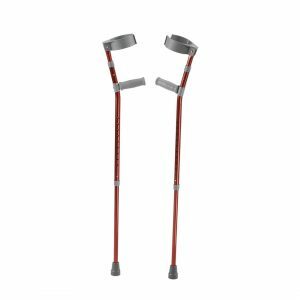 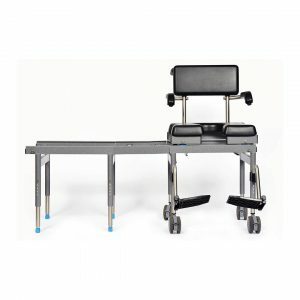 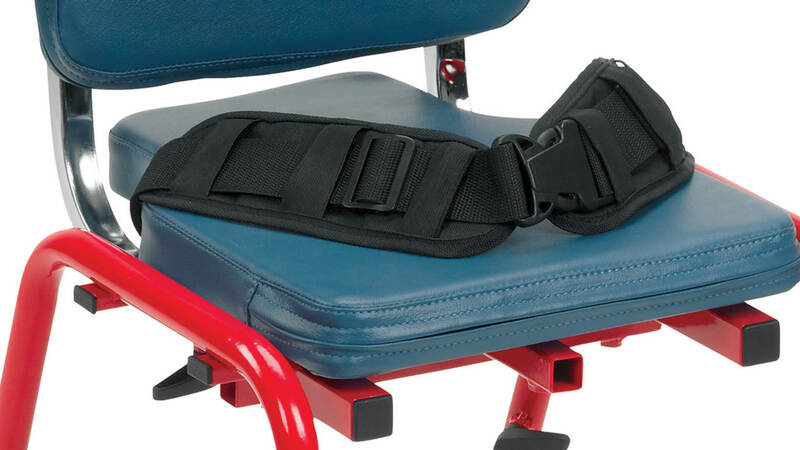 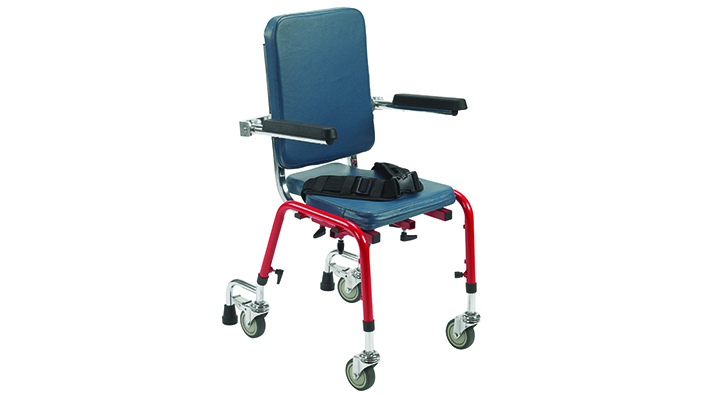 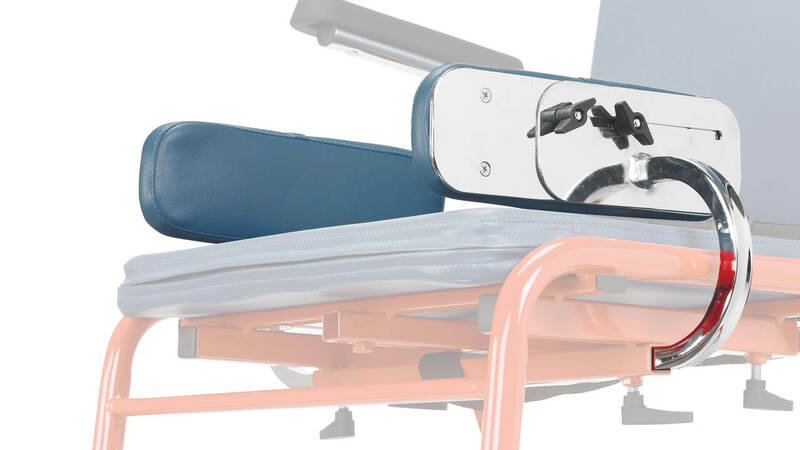 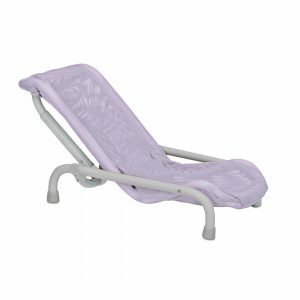 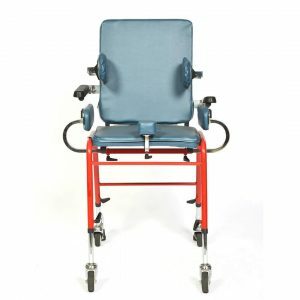 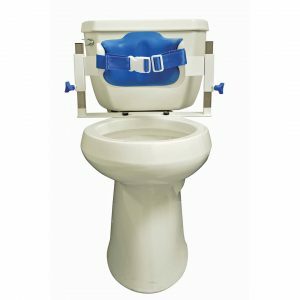 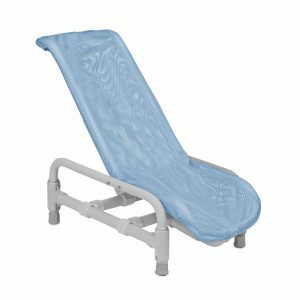 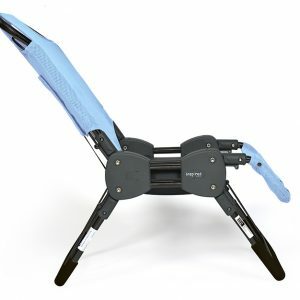 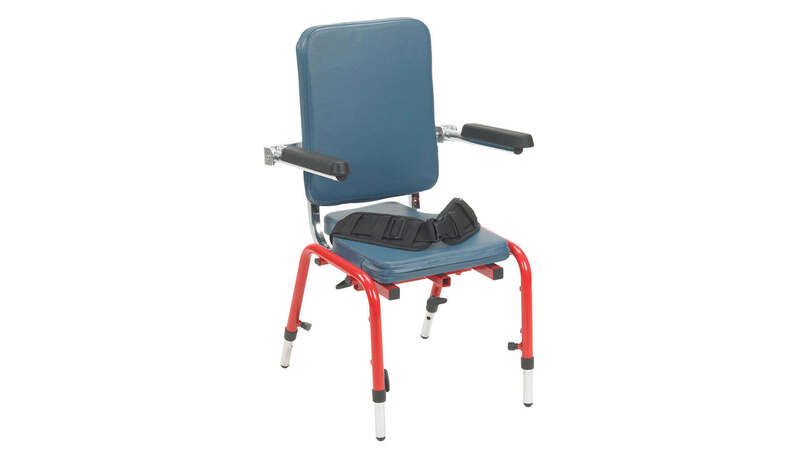 Includes flip back, height adjustable armrests and pelvic belt. 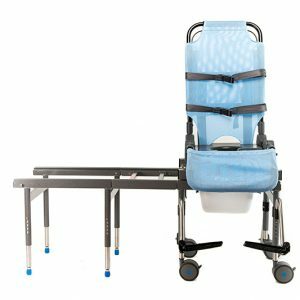 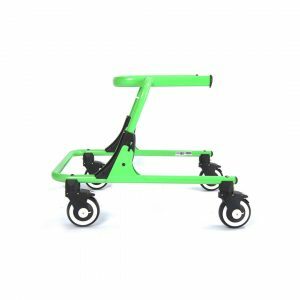 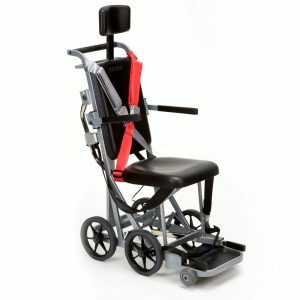 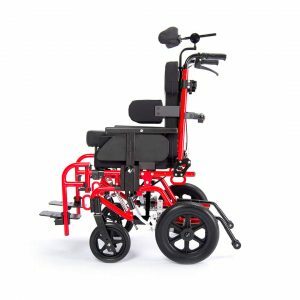 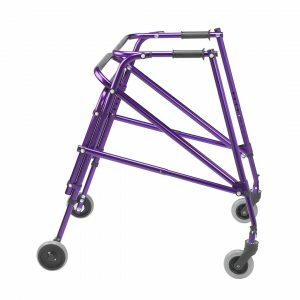 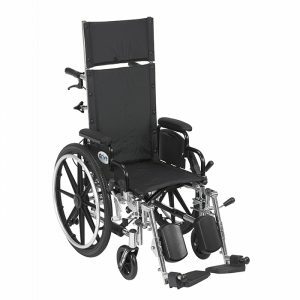 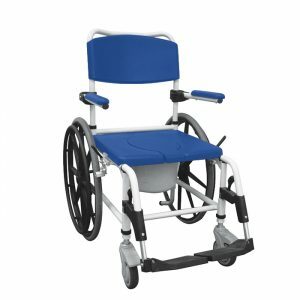 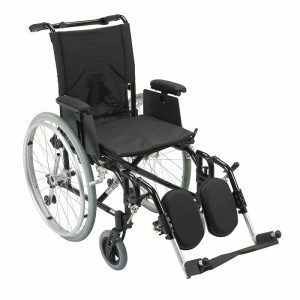 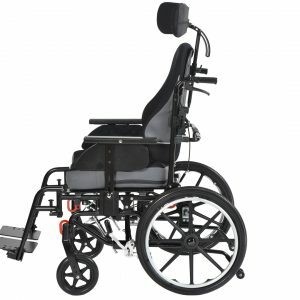 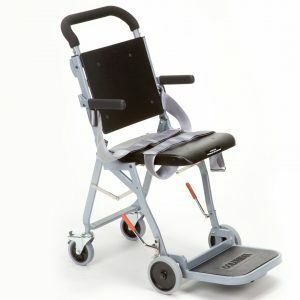 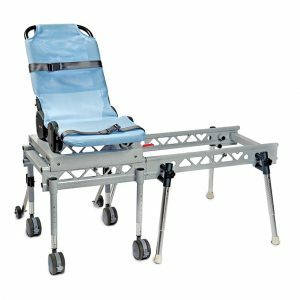 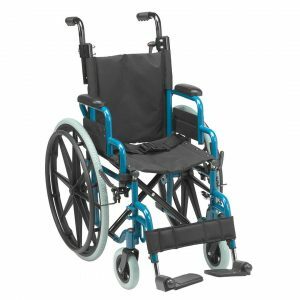 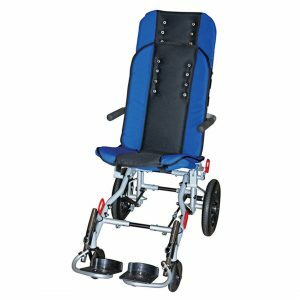 Enables the chair to become mobile with wheels. 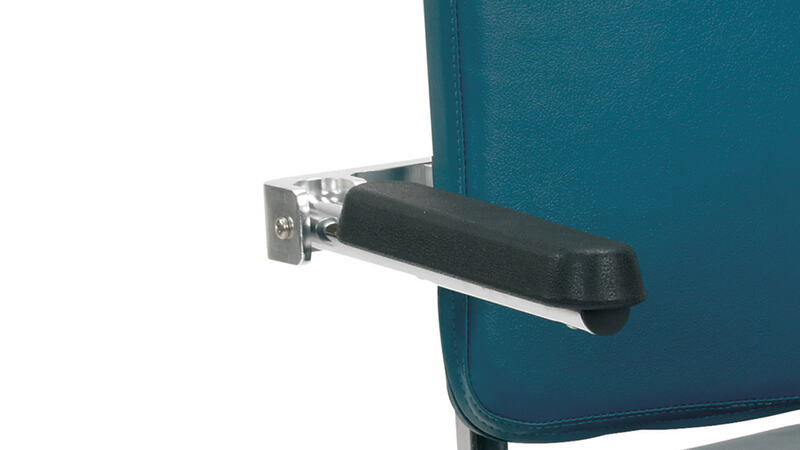 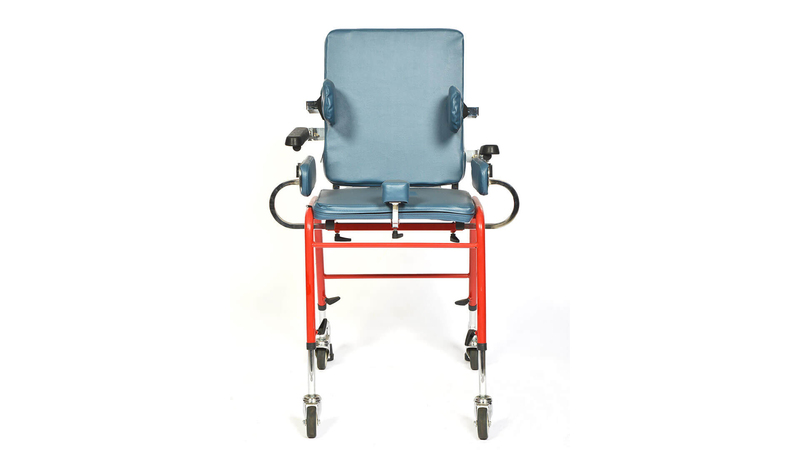 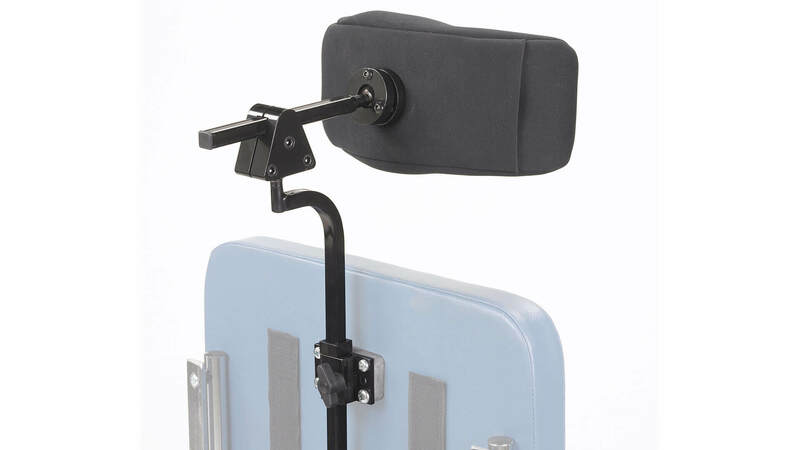 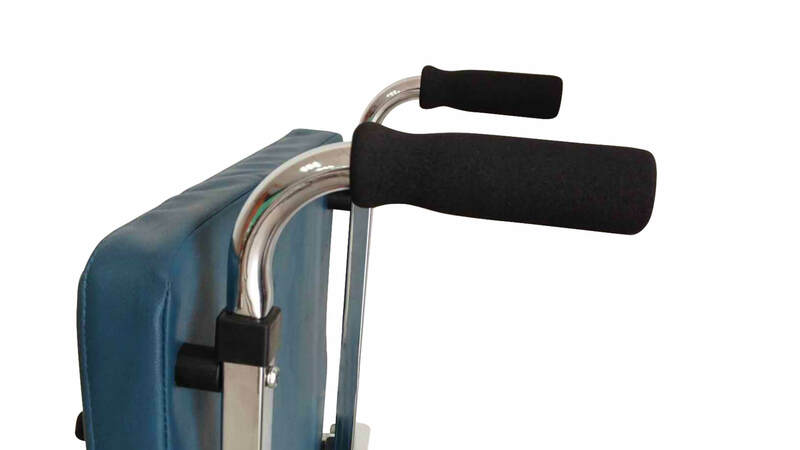 Easily attaches to chair armrest, is height adjustable and easy to clean! 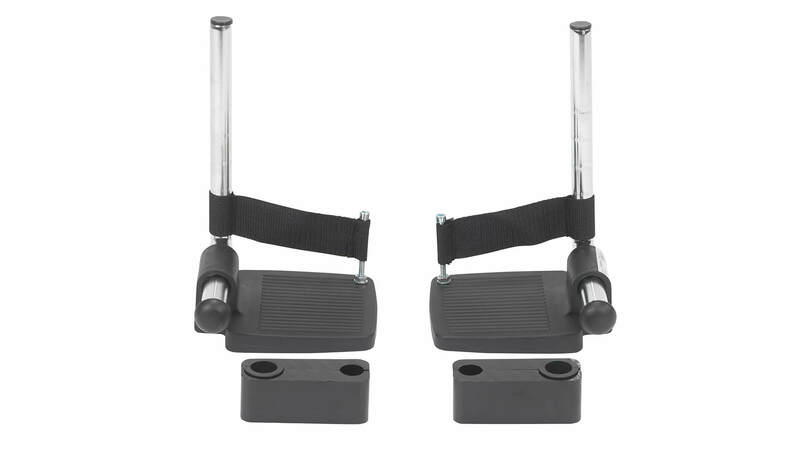 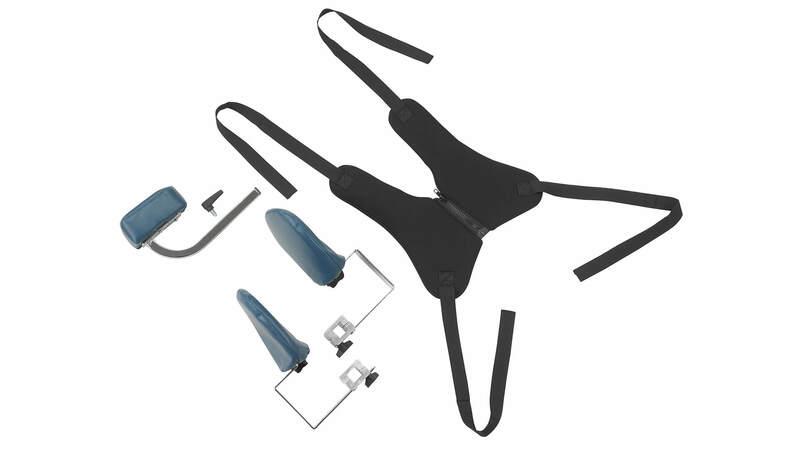 Accessory bundle kit that includes: trunk harness, lateral trunk supports, and abductor support. 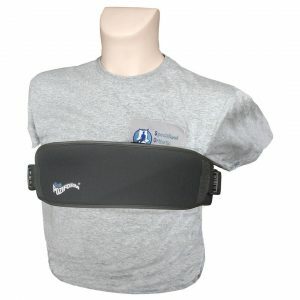 Comes in small and large sizes.